Get brows on point. 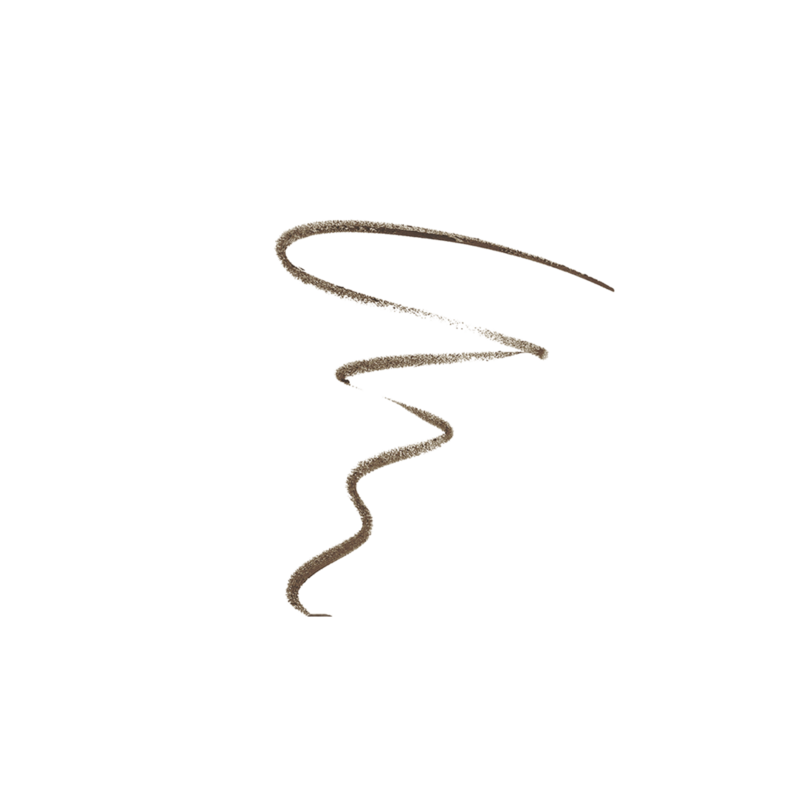 Ultra-fine pencil tip adds color and detailed definition to unshaped, uneven brows giving a natural, full effect. Use the spooley end to neatly sweep brow hairs into place for polished perfection. Brush your brow hair up vertically with the spooley end and draw a thin line along the hairline following the lower arch. Brush your brow hair down and define the top of your brow arch in the same way. Fill in any gaps or sparse areas and groom the color through your brows. Diisostearyl Malate, Triethylhexanoin, C20-40 Acid, Synthetic Wax, C20-40 Alcohols, Polyethylene, Glyceryl Behenate/Eicosadioate, Ethylene/Propylene Copolymer, Ethylcellulose, Boron Nitride, VP/Eicosene Copolymer, Tocopherol, Ascorbyl Palmitate. May Contain: Iron Oxides (CI 77491, CI 77492, CI 77499), Titanium Dioxide (CI 77891), Mica (CI 77019). Neutral Brown Diisostearyl Malate, Triethylhexanoin, C20-40 Acid, Synthetic Wax, C20-40 Alcohols, Polyethylene, Glyceryl Behenate/Eicosadioate, Ethylene/Propylene Copolymer, Ethylcellulose, Boron Nitride, VP/Eicosene Copolymer, Tocopherol, Ascorbyl Palmitate. May Contain: Iron Oxides (CI 77491, CI 77492, CI 77499), Titanium Dioxide (CI 77891), Mica (CI 77019).